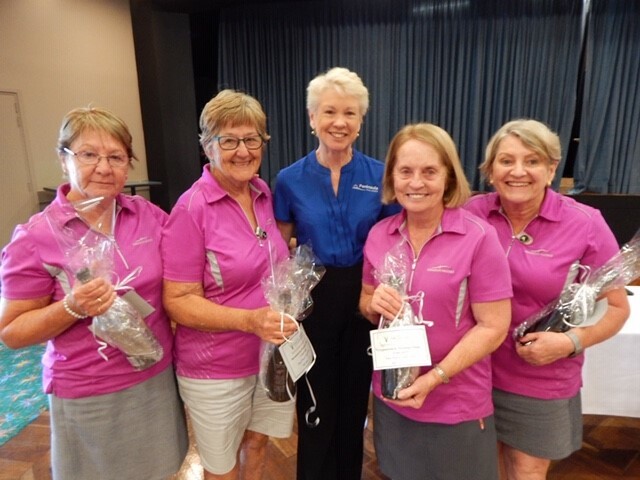 Recently our Leisure & Lifestyle Manager Paula attended a special presentation at Everglades Country Club​ for the Women's Golf Charity Day which was held on Tuesday 9 April. Each year Peninsula Villages​ supports this golf team by donating $200 to the group as part of our ongoing community sponsorship program. This is just another way Peninsula Villages gives back and promotes fantastic programs that keep locals engaged and active in their community!